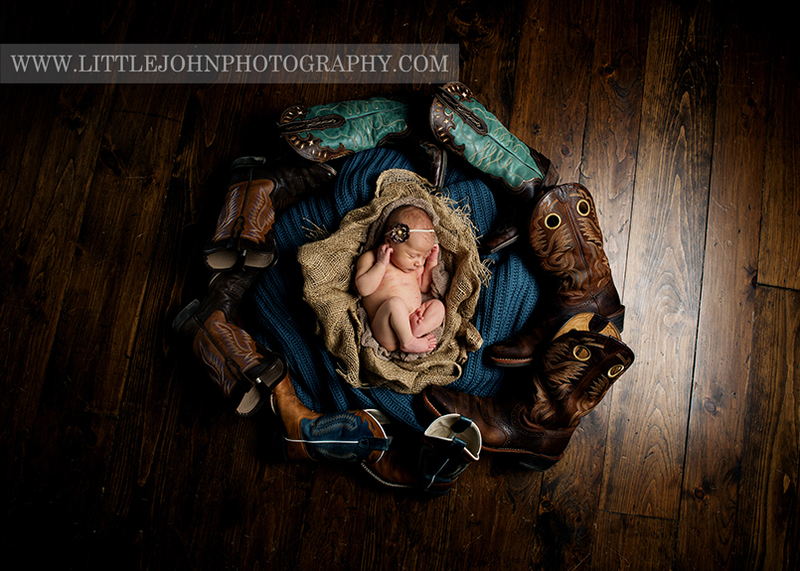 As soon as her Dad mentioned bringing in his cowboy boots for a prop, I knew it was finally time to pull out the saddle I’ve been wanting to use, and I am so glad I did! 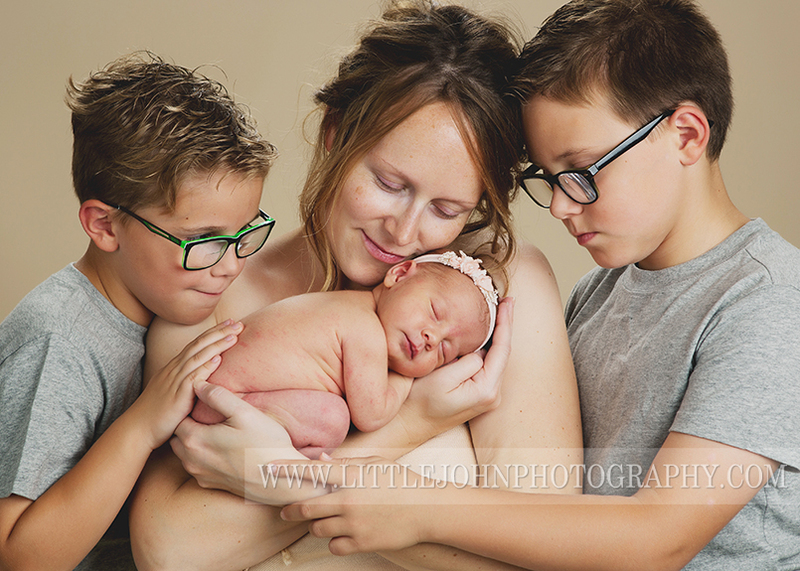 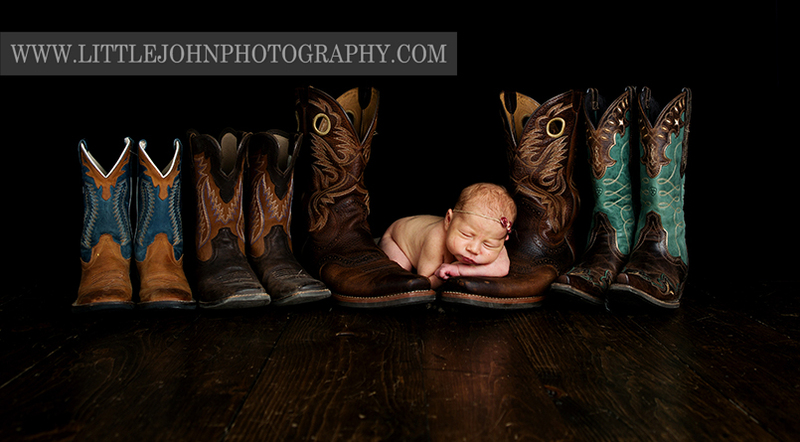 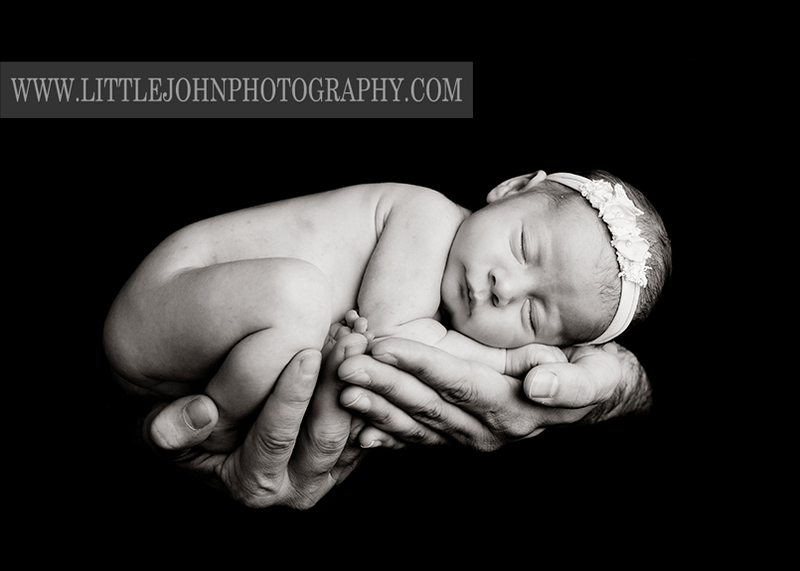 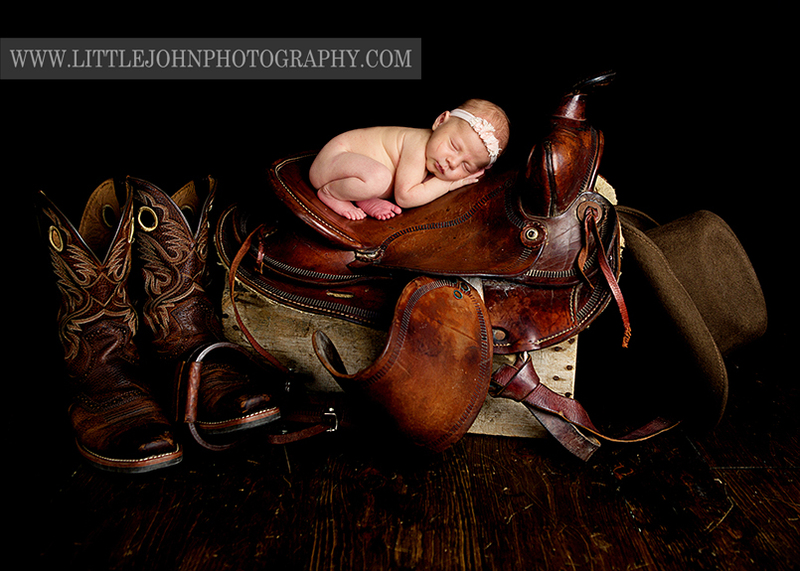 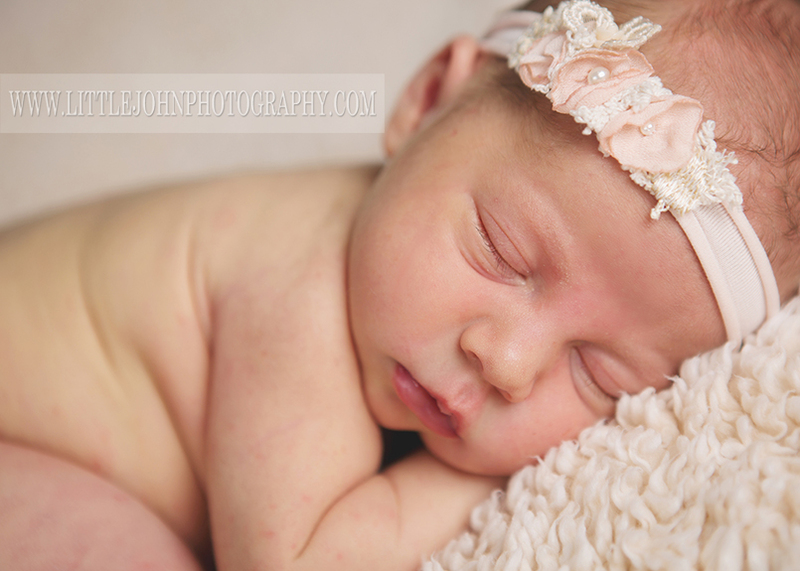 We had a lot of fun creating on this session (and it turns out the whole family has cowboy boots:), sweet little baby B was absolutely perfect, and her 2 big brothers were such gentlemen. 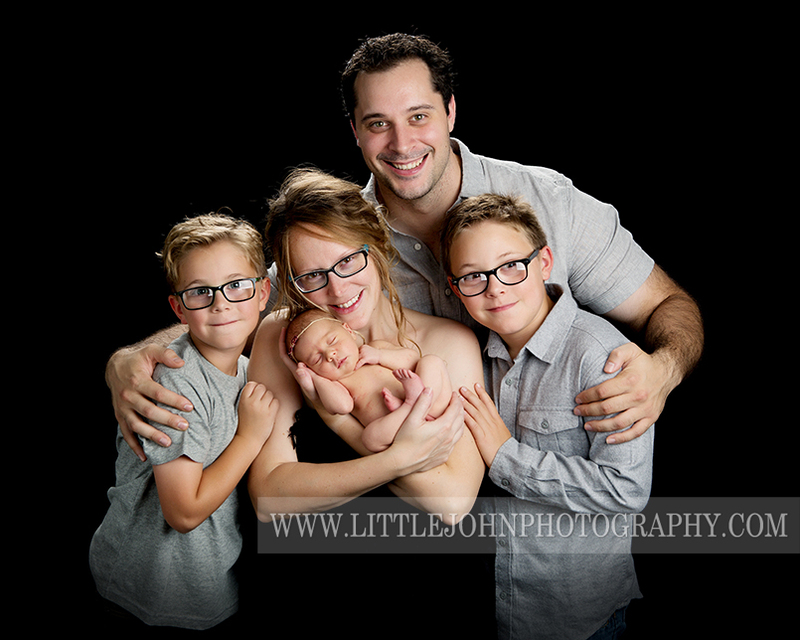 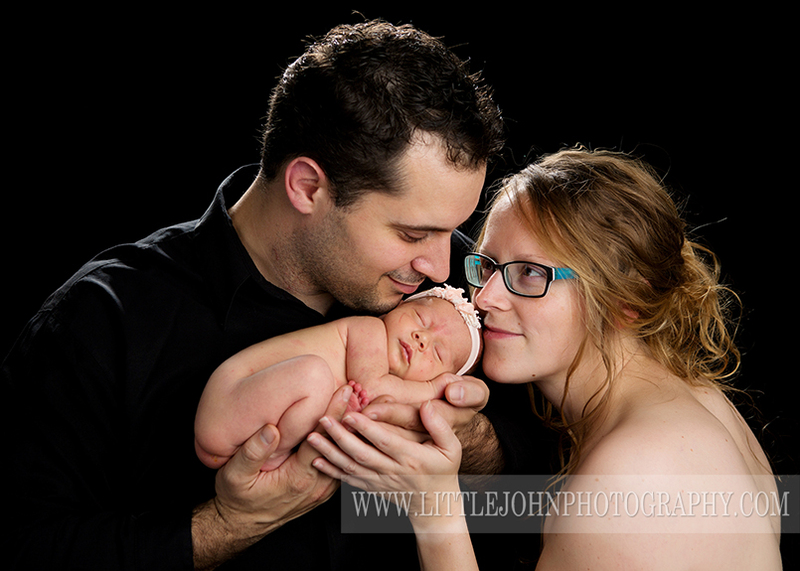 I had such a great afternoon with this whole family.